"The most exciting two minutes in sports" is what my parents have said to me for years when itty-bitty Courtney asked what exactly the Kentucky Derby was. Only now have I grown to appreciate the actual races and history of it where I used to just go with my mom to decide what color dress she would wear and try on all the hats. ALL the hats. I have never been to the Derby let alone Churchill Downs but I dream of it. Even the Oaks I would love to attend, especially with all the pink. But for now I'll stick to pinning about all the fashions and waiting for the post-Derby Vineyard Vines sale. Speaking of which, my favorite whale has a perfect Derby collection this year. I especially love the rose print and the whales designed to look like the silks. The pink and navy roses just scream Derby, and, as Lauren James says, I'm a (seer)sucker for a boy in a bow tie. 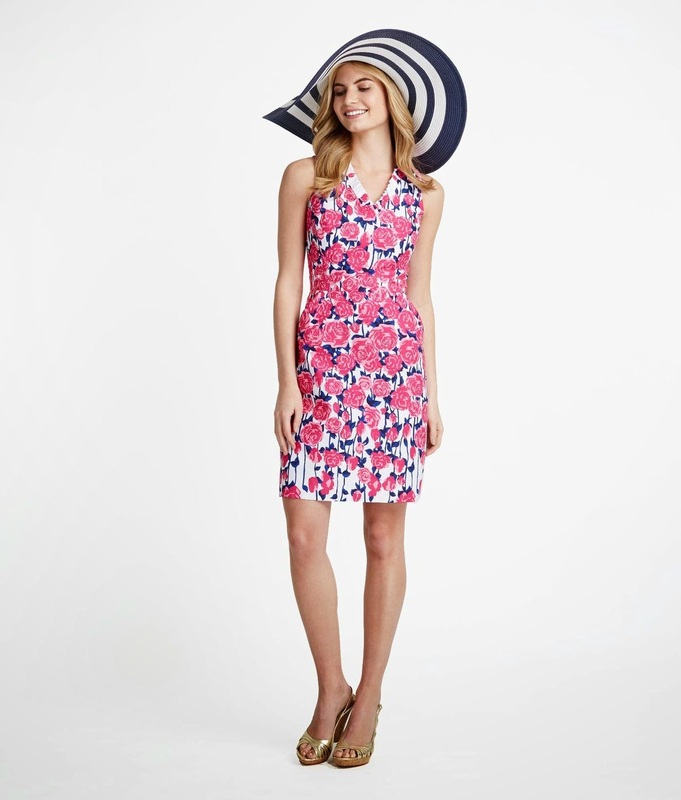 And of course, Lilly Pulitzer always has perfect dresses for any occasion, Derby especially. These are my three favorite dresses of hers right now. The first one is called The Lexington, come on. The second one I fell in love with at the summer preview in February and died over the seersucker and the bow. The third is in my favorite new print, Pink Lemonade. 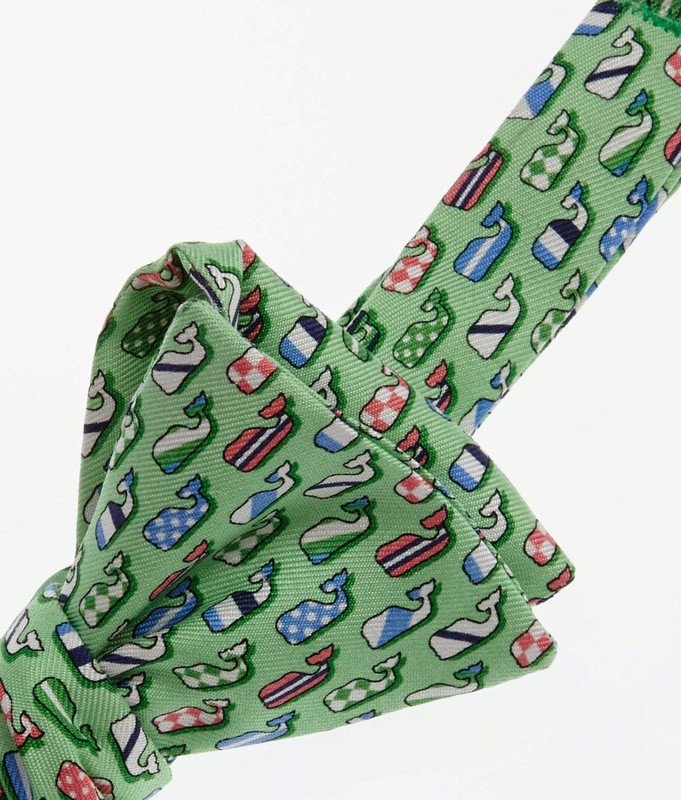 Any of these paired with a good hat are perfect for Derby. 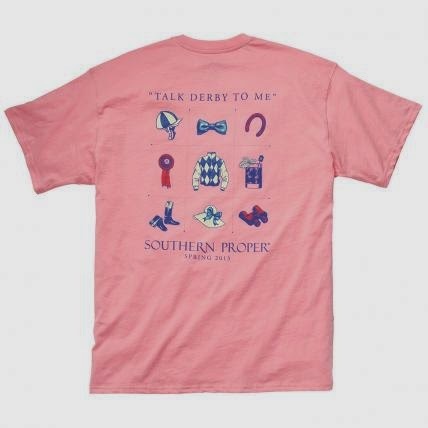 Also I just have to say how in love I am with the SoPro "Talk Derby to Me" shirt. Perfection. That's all my Derby fashion for today loves. I dream of going one day and experiencing it first hand and not at a random diner in Indianapolis, my dad with an attempted Mint Julep in hand as we spent last year. There's always a dance competition, ALWAYS, on Derby weekend, but I wouldn't trade that for the world. I leave you with my parents at Derby a few years ago. Aren't they cute?